The first sub-regional qualifier of the PUBG Europe League, held in the Middle East and Africa, has been completed. The winners, four teams from Turkey will go to the LAN Qualifier to compete for a spot in the first phase of the League. 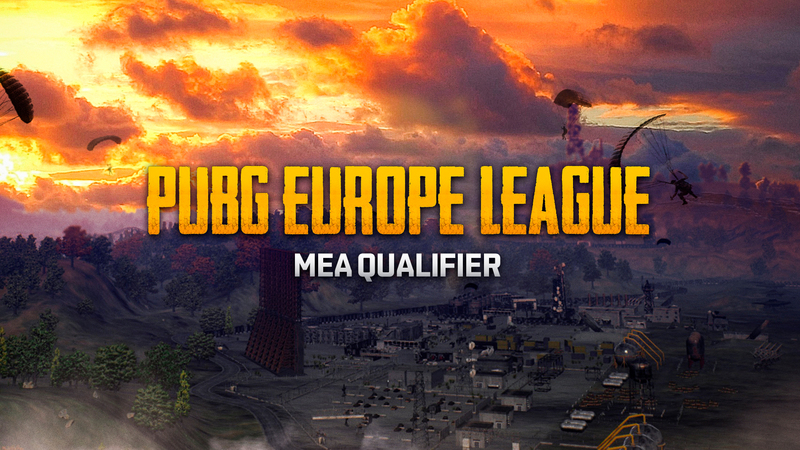 Crew Esport, Griffins, Team Ready and Team Chargers won MEA qualifier achieved the first 4 places respectively. Interesting fact that for all 4 teams the final stage of the qualifiers will be the first LAN in their career. LAN Qualifier will be held from 12th to 17th of December. The tournament will be attended by 15 invited teams and 17 winners of three sub-regional qualifiers.